Not only are Hydrangeas easy to care for, but they are also offer an abundant floral display when in bloom. The clusters of these flowers on a single stem give the appearance of large blooms which is always absolutely impressive. 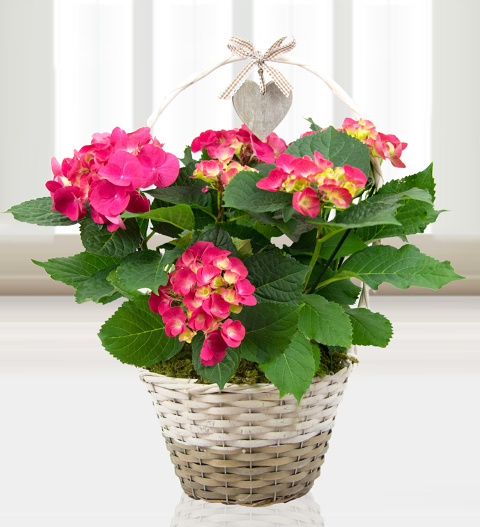 Send this gorgeous flowering plant for Mother's Day or any other happy occasion in the year. Chocolates may contain nuts.